The Hughes Hall Enterprise Society is free to all Hughes students and alumni, and the wider Cambridge community. If you're interested in entrepreneurship, you've got a great idea for a business, you're looking for a team, or you simply want to find like-minded people to start brain-storming with, this is the society for you. ​We hold a series of events over the year designed to inspire you and help you learn about starting and growing a company. Our speaker events are open to everyone and feature highly successful entrepreneurs, business founders who are part of the way along the journey and some who are just starting out. They come to share their experiences and tips for success, answer your questions and give you a flavour of the entrepreneurial life. 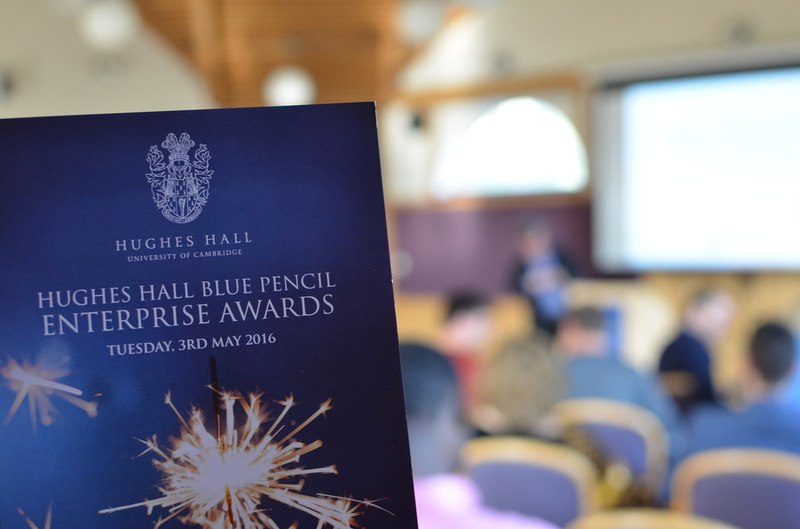 We run the Hughes Hall Enterprise Award, a business plan competition run by and for the members that takes place in three stages over the academic year. Entrants must include at least one member of Hughes in the team. We're developing a mentoring scheme for Hughes members who want help and advice as they start their entrepreneurial journey. In the later stages of the Hughes Hall Enterprise Award, we provide opportunities for mentoring to coach you through the process and give you the best chance of success.